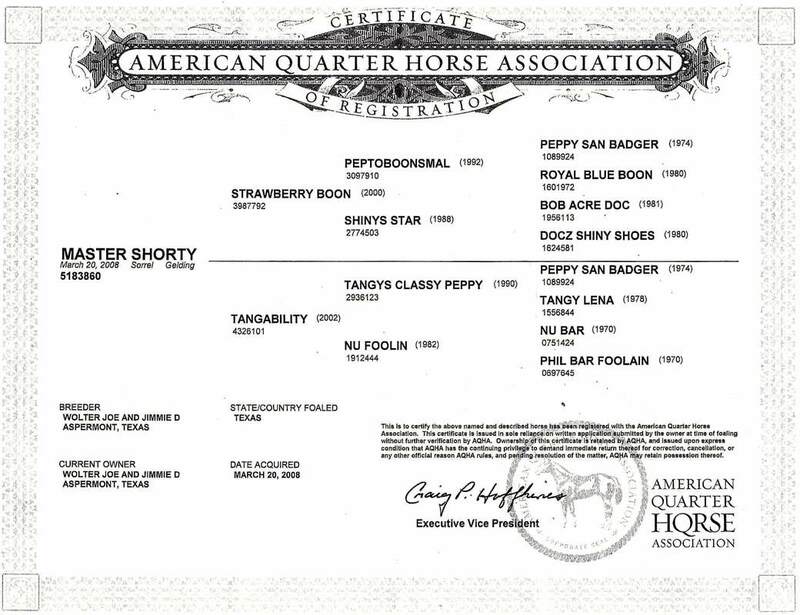 “Shorty” was raised on our Texas place, where Joe started him and rode him on the ranch quite a bit. Shorty is sired by Strawberry Boon, the horse Joe won the Ft Worth Versatility Ranch Horse on. Shorty is good-minded, balanced and athletic. Because of these qualities and his size (14 Hands), we knew he would make a great Pony Jumper. We sent him to Mary Gallagher at Freedom Farms in Port Angeles, Washington. 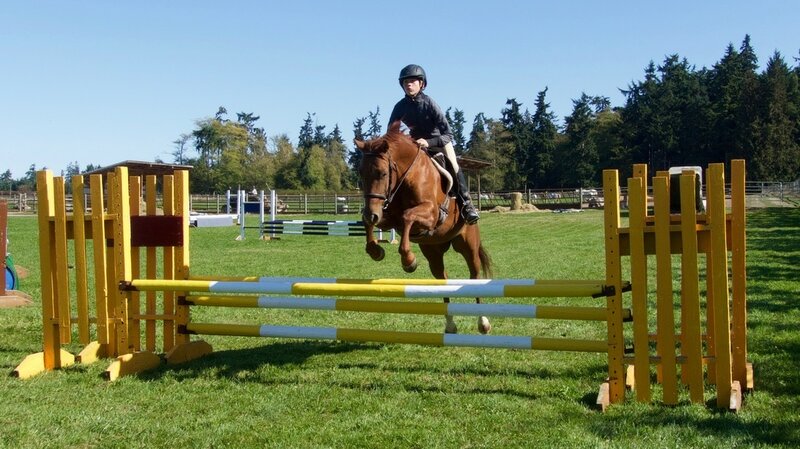 Mary runs a very successful training program for hunter/jumpers and youths. 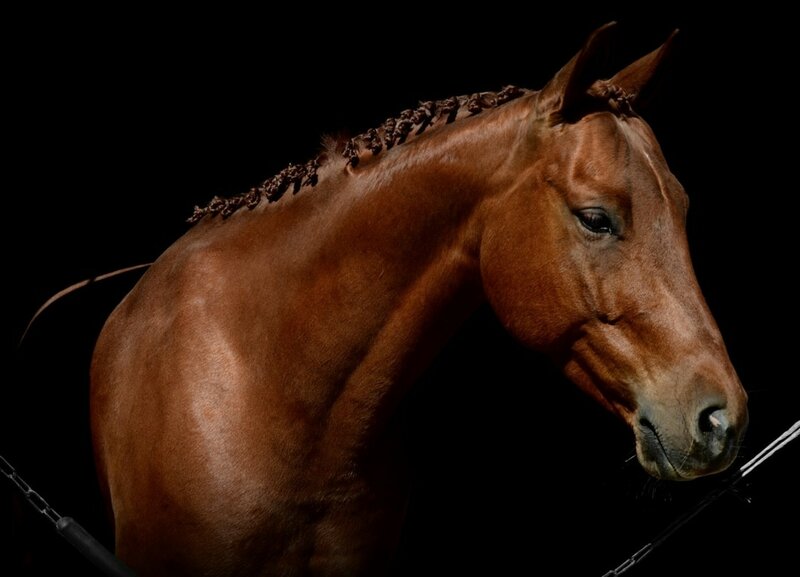 Shorty is now Green Hunter Pony qualified for 2017 and ready to help a young rider realize his or her dreams.